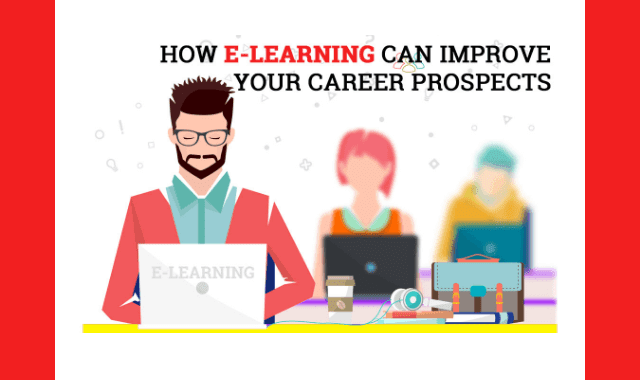 How E-Learning Can Help Improve Your Career Prospects #Infographic ~ Visualistan '+g+"
Education is a vital aspect of anyone’s life. If you’re serious with your career, being open to opportunities that would allow you to learn new skills that would allow you to have a more attractive resume. In this technology-driven world, people should settle for nothing less than continuous betterment of the self in order to adapt to equally dynamic career challenges. One of the opportunities that you certainly should consider is E-Learning.